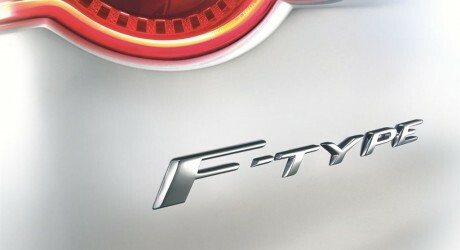 Jaguar, a subsidiary of Tata Motors Limited (NYSE: TTM), has received pre-orders for 2,000 of its F-type sports car. The automaker aims to sell around 7,000 units in 2013, rising to around 10,000 units of the sports car per annum. The model is to be priced from around $69,000 in the United States.